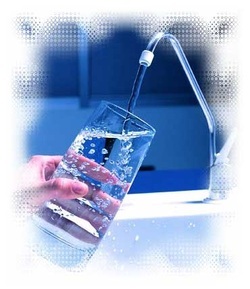 Essential to the survival of all organisms, water has always been an important and life-sustaining drink to humans. 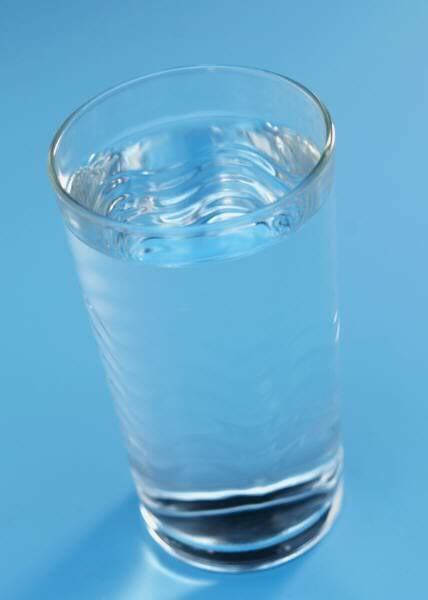 Excluding fat, water composes approximately 70% of the human body by mass. It is a crucial component of metabolic processes and serves as a solvent for many bodily solutes. Health authorities have historically suggested at least eight glasses, eight fluid ounces each, of water per day (64 fluid ounces, or 1.89 litres). The United States Environmental Protection Agency has determined that the average adult actually ingests 2.0 litres per day. 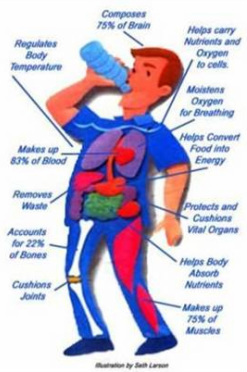 a) Two glasses of water after waking up : Helps activate Internal Organs.